Pitra Paksha, also known as Mahalay, is a period of fifteen days. It is the time designated to give devotion or to offer respect to the dead and departed ancestors of the family. 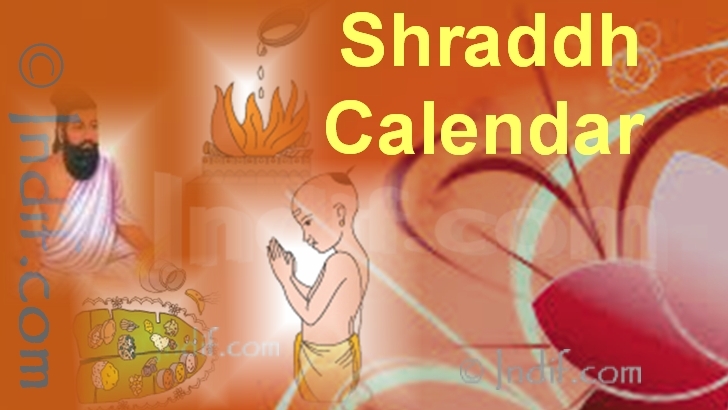 These; Fifteen days are called " Pitra Paksha", or most popularly known as "Shraddha (श्राद्ध) or Shradh" days. They are also called by the name of "Kanagat." The dark half of Ashwina (September-October) is observed as Pitra Paksha throughout the Hindu world.